Sagoni Inventory management Software is a Online Inventory management Software by which you can maintain your customer Details,product Details, stock Details , send quotation to customer,print invoice and maintain your all reports .No need to maintain excel file to save your data . Sagoni Inventory Software is very easy to understand ,user friendly and cost effective. 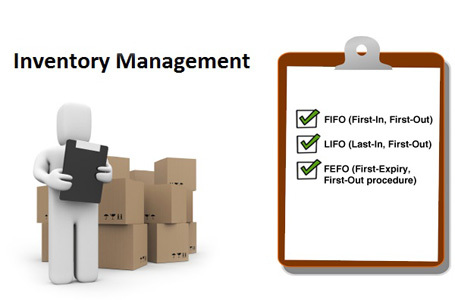 Inventory management is required at different locations within a facility or within many locations of a supply network to precede the regular and planned course of production and stock of materials.